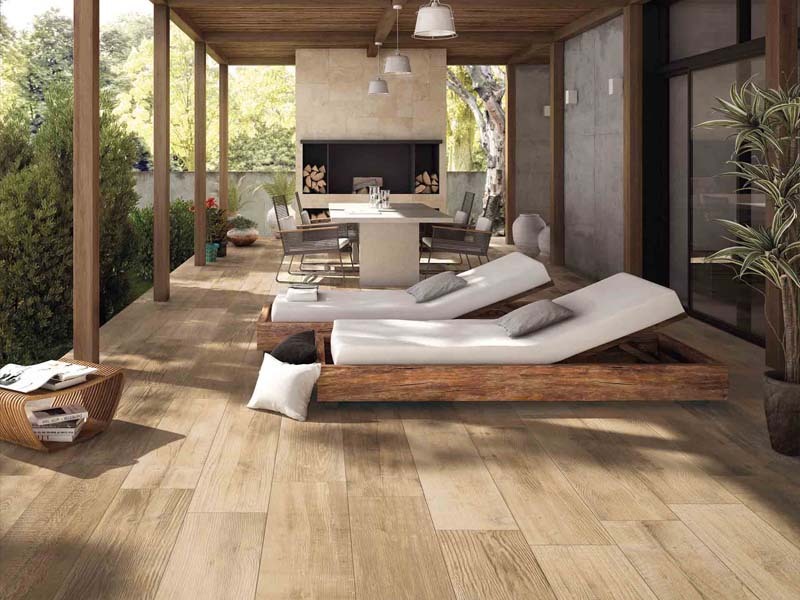 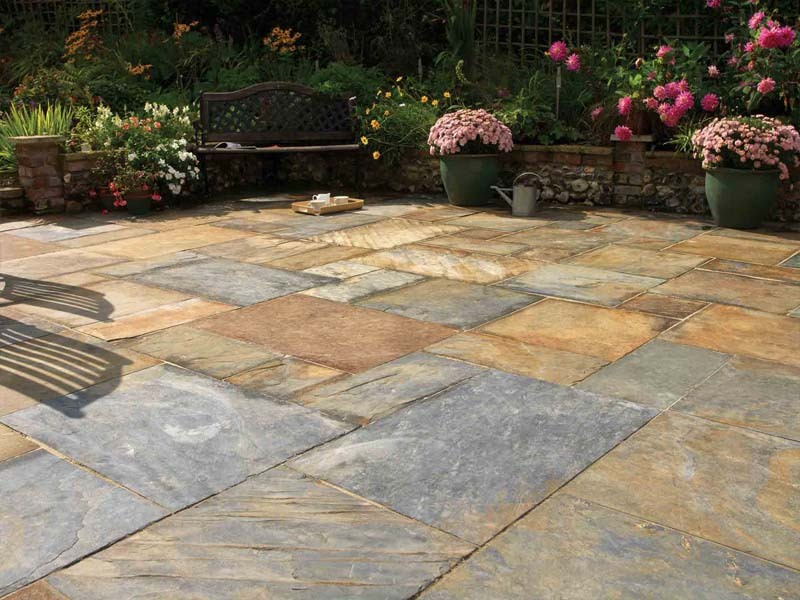 The Pavestone brand has always been synonymous with both quality and value for money. 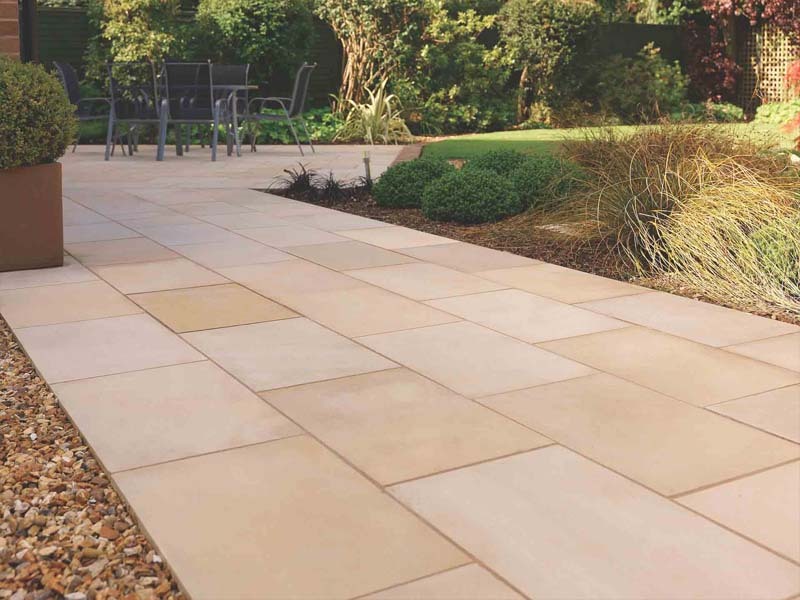 Our 2017 collection of home flooring and garden landscaping materials have been specifically selected to ensure that you will be able to find exactly the right colours, textures and materials to realise your dream project. 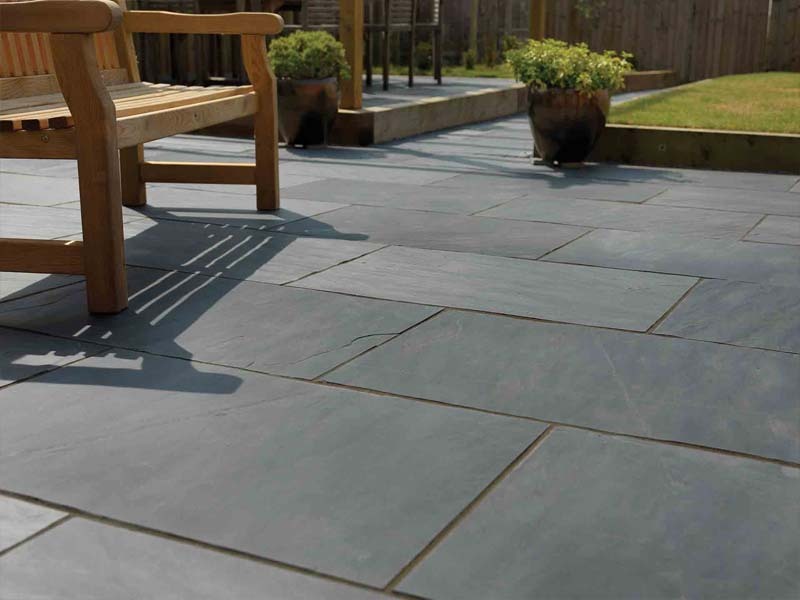 Pavestone has paving and walling products to suit all budgets and design styles. 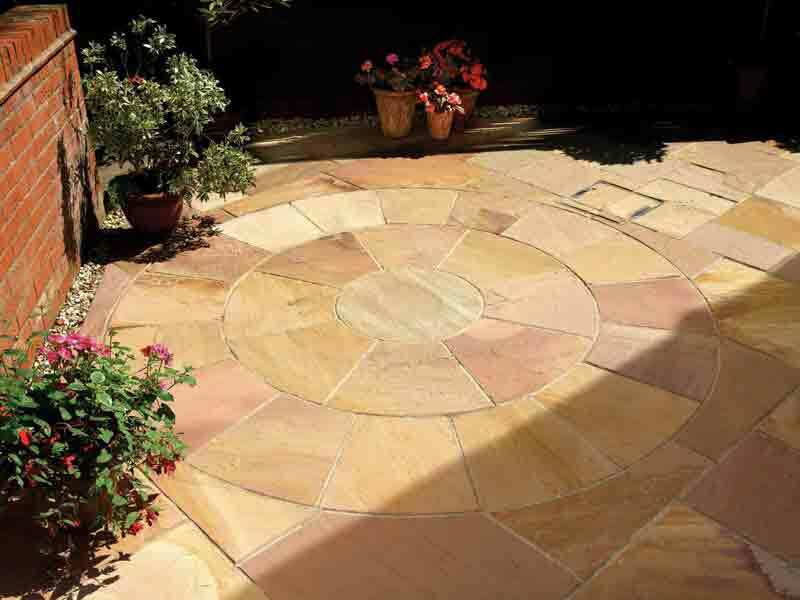 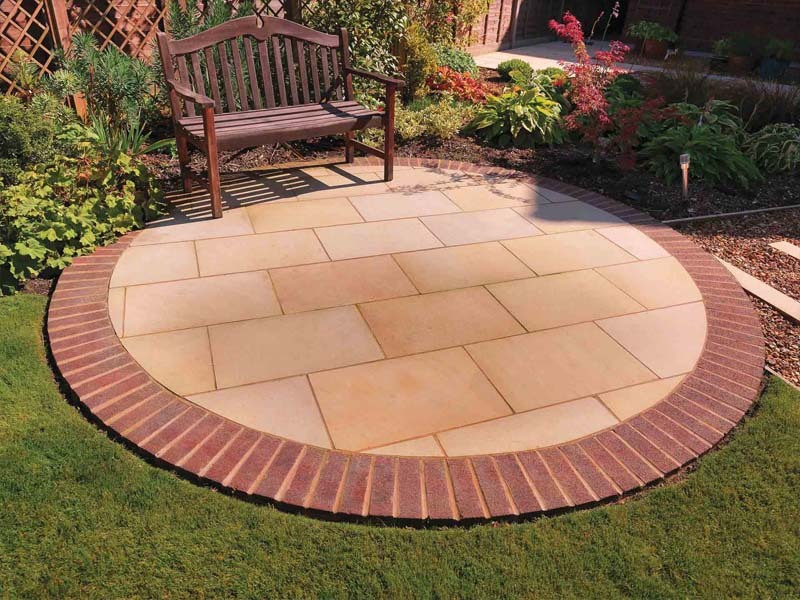 So whether you’re planning a traditional English garden landscape, with a hand dressed natural stone paving or a bright, bold contemporary garden with state-of-the-art ‘stay clean’ designer porcelain paving or hybrid concrete paving, we are confident you will discover your perfect paving and complementary landscaping accessories here.